I am so excited to announce that I will be giving some amazing products to my clients who sign up for both an Atlanta Maternity Session and Newborn Session! For those expectant Atlanta mamas who sign up for a Maternity Mini Session and also a Newborn Mini Session, you will receive these adorable mini accordion albums! And, the best part is that you will receive 3 of them! It will be the perfect gift for both sets of grandparents and then you all get to keep the 3rd one! 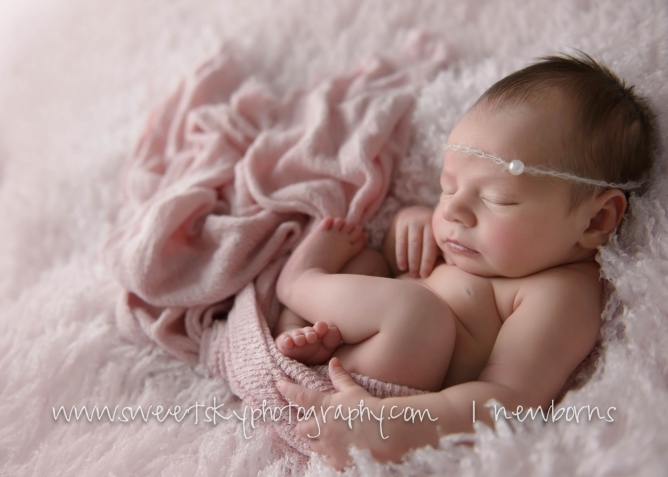 They will display the 10 images from your newborn mini-session beautifully. The cover is a gorgeous tan linen material and they are also magnetic! I sell these (3) accordian albums separately for $65 + tax/shipping, so this is a GREAT value. The Maternity Mini Session and Newborn Mini Session combined range between $775-825. Please see my “Pricing” page for more information. For those expectant Atlanta mamas who sign up for both the Maternity Mini Session and the Full Newborn Session will receive a sleek 5×7 Keepsake Album with firm pages of all images from your Full Newborn Session. The album will also have your newborn’s name on the spine. Plus, it comes with a beautiful black box. 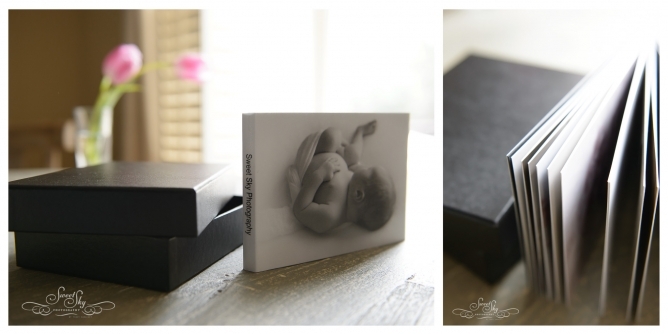 I sell this 5×7 Keepsake Album separately for $95+ tax/shipping, so this is an amazing value! The Maternity Mini Session and Full Newborn Session combined range between $925-$975. Please see my “Pricing” page for more details! Are you on Instagram?! I always post my specials there first so come follow me on IG! I had so much fun in my Atlanta photography studio last week with this sweet baby mini session! There are so many AMAZING newborn photographers in Atlanta, so whenever someone chooses me to take their baby pictures, I am truly honored. But, when a very good friend chooses me, it makes me feel even more honored, if that’s possible!? I couldn’t wait to spend the morning with Miss V, and she did not disappoint! I could have just cuddled with her all day! Big bro was awesome as always, love that little guy. He is going to be so protective over her, she is a lucky little girl! I am so happy for this sweet family/friends of mine! Congratulations to the U family! Love you all! I had so much fun in my Atlanta Photography studio last week with this Atlanta baby mini session! Mr. B was such a cutie! His perfect hair, perfect lips, and oh those chubby cheeks! So in love with him!!!!! He is such a little blessing! Mommy and daddy are UGA fans so they brought a cute little hat and football. I think they are going to be really happy to see that Mr. B smiled for that shot! I am so happy for this family! Congratulations to the P family! Are you expectant in Atlanta? I offer Full Newborn Sessions and also Newborn Mini-Sessions! Click the “pricing” page for more information on my two packages that I offer. I also offer Maternity Mini-Sessions! You’ll receive a $50 discount on the Full Newborn Session when you sign up for a Maternity Mini-Session too! Document that little belly of yours so you don’t regret it later! I love newborn photography and am inspired by so many awesome photographers from around the country. Here are just a few of them! Atlanta is so lucky to have you as their newborn photographer! Stunning! I had so much fun in my Atlanta Photography studio a few weeks ago with this Atlanta newborn mini session! I could have cuddled with this sweetness all day. I mean just look at her gorgeous hair, cubby cheeks, and perfect little lips, she is just perfection! Mommy and daddy had some very special props in mind for the session too. The Atlanta Falcons helmet was a must since daddy plays for them! Yay! Go Falcons!! They are so blessed to have this sweet girl as their daughter, but she is one lucky girl also to have such sweet and loving parents! Congratulations to this wonderful family on their perfect little angel! I love the timeless beauty of your newborn photography. She must be the prettiest Falcon fan in all of Atlanta! Such a beautiful baby! I love her newborn photos. You’re a lucky newborn photographer to have such gorgeous babies in the Atlanta area. Beautiful baby photos! I have a friend in Atlanta who is looking for a newborn photographer. I will give her your name! I love these baby pictures. Atlanta is lucky to have you as their baby photographer. You are clearly Atlantas best newborn photographer! So many cute images in this post!! Oh the day of LOVE, Valentine’s Day! Lots of pink, red, white, glitter and candy! What a perfect time to take some photos of your sweet little ones! 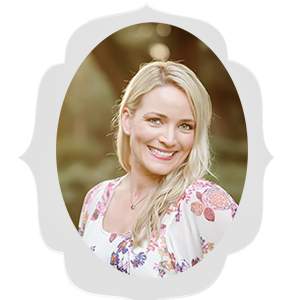 This year I am offering Valentine’s Day Mini-Sessions in my Atlanta studio. This is a 15 minute session for up to 2 children. You will receive 5 images (picked by me) and the print release sent digitally. Email me to sign up! Follow me on Instagram! I post more photos there and always post my specials and mini-sessions there first! You are just an amazingly talented photographer. I love your newborn photography, and these Atlanta mini sessions look amazing!! Your newborn work is outstanding and I love your minis for older children! Consider us in…next time we are in Atlanta! We’d love for you to be our photographer!